Bill Hader was back at SNL this week! It was great to see Bill take on some of our favorite roles, especially the fan favorite, Stefon. However, his best role was possibly one that ended up being cut from the show. 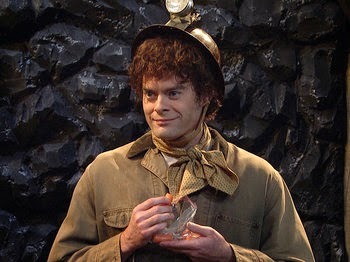 The sketch "Coal Miners" ended up being cut for time, but Bill Hader, cracking the entire time, was hilarious in the role of Levar the Gossipy Coal Miner. Check out this hilarious sketch below! 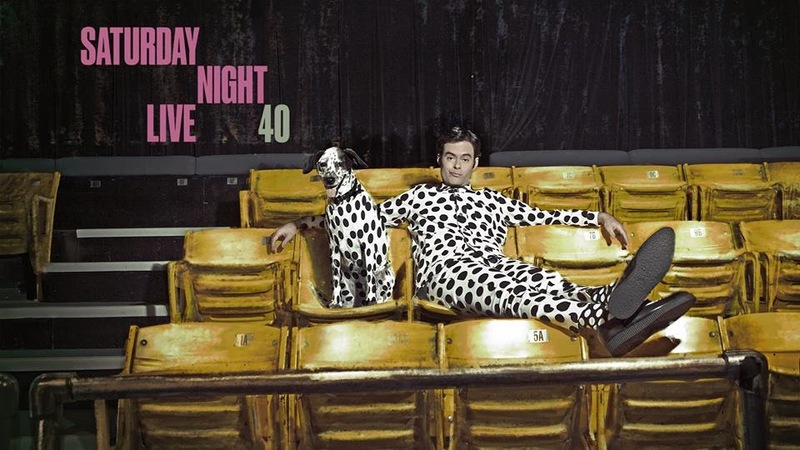 Bill Hader was an excellent host and we really can't wait to see him back at SNL. If you haven't watched the episode yet, make sure you check it out on Hulu!